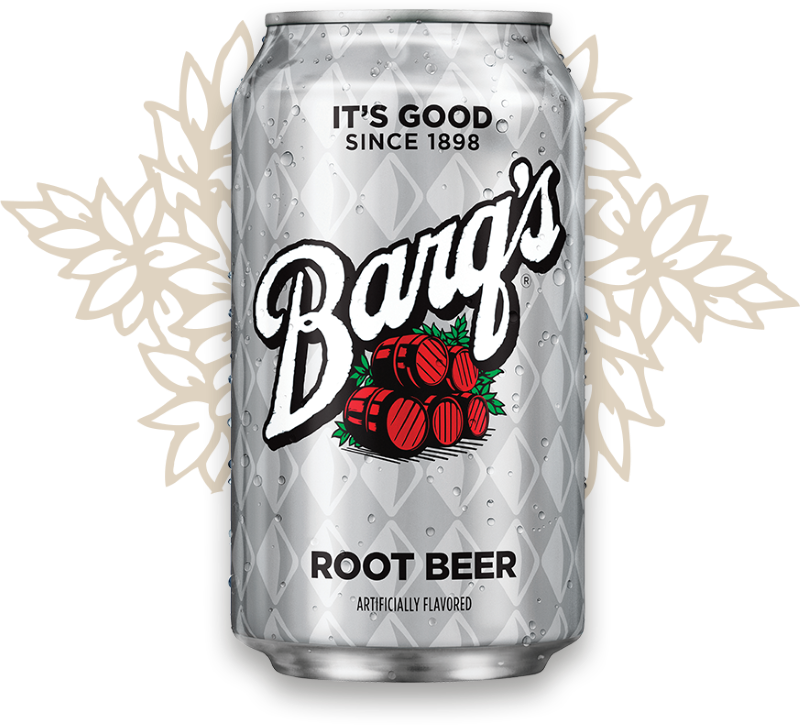 Since 1898 Barq's Root Beer has had a simple slogan- DRINK BARQ'S. IT'S GOOD™. After more than a century, it's (still) good. Grab some at your favorite store, or fill your cup at a discriminating fountain.